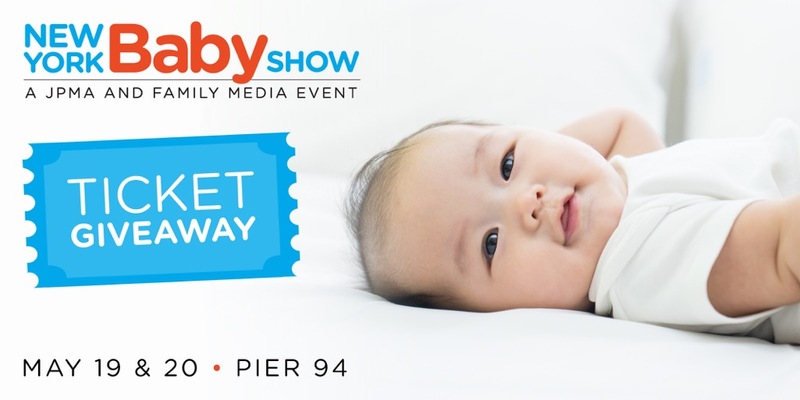 New and expectant parents, mark your calendars for the @NewYorkBabyShow on May 19th and 20th. It is the place to be for young families. It's the largest show of it's kind in the country, not to be missed. You'll learn all about the latest gear and products presented by a huge range of brands, there will be plenty of buying opportunities, hands-on testing and tasting of products, as well as some fun activities. There's always something new to check out every year, and I can't wait to go back to check everything out myself. I have been attending for the past few years, it has not only been fun but highly informative. Your chance to get FREE tickets for your family is below! For more information visit NewYorkBabyShow.com. For your chance to win free tickets for you and your family is below. If you buy through this link, your ticket for you whole family (value of $30) is all yours for free. The special code will apply automatically. Subject to availability, only available for the first 10 purchases. For everyone that registers after, you still can get 50% off your purchase through this link. 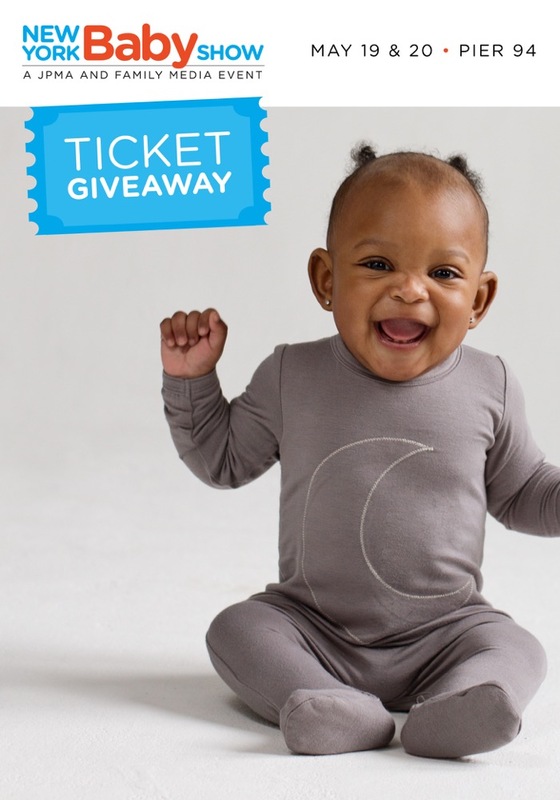 I'll be at the NY Baby Show in May with my family as well, so be sure to follow me and fellow bloggers with the #NYBSBloggerLounge hashtag. Ticket prices are $30 per family (for 2 adults and up to 4 children), and $20 per individual.